In early 2008 twelve people gathered in a living room to pray, study God’s Word and celebrate the gospel together. Today, hundreds of people gather each week to do that same thing. Much has changed in our methods through those years, but what hasn’t changed is our deep desire to be the church in our city and for our city. Where our lives are being changed by the gospel in a way that reflects God’s glory to the world around us. And that’s who we are as the church. 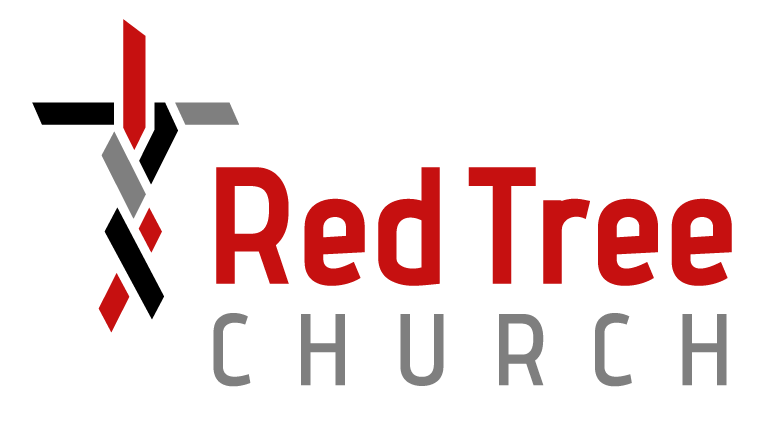 Red Tree Church has always been a people, not a place. And now, we are not one expression of the church in our city, but many expressions. By God’s grace, we are now a family of churches throughout St. Louis. Our goal today remains the same as it was in that family room in 2008. We desire to glorify God as He transforms lives with the gospel. Red Tree Churches are more focused than ever on making disciples who see their communities as opportunities to reflect God’s glory and share the person & work of Jesus. It is our great hope that God will use this movement to saturate our city with the gospel as He brings glory to His name.